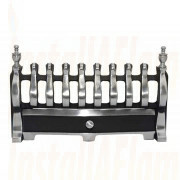 Once you have chosen your Fire or have any existing fireplace you may want to change the finish, albeit with a diferent fret frame or both at InstallAflame we have various choices of Fret and Frame with a range of frets to choose from. 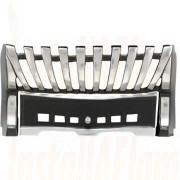 If you are requiring a fret size of 22'' please contact us for availability. 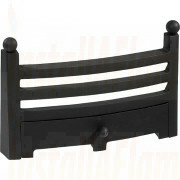 Baltimore Fret, Black or Polished Finishes! 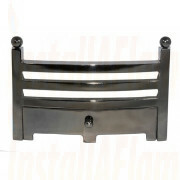 The look of a fire is not only changed by the type of fuel used, but also by the design and finish of the fire front. 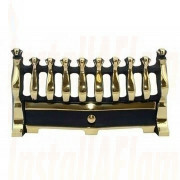 Gone are the days when the choice was limited to ornate Blenheim or Balmoral style frets finished in brass or black. 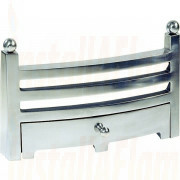 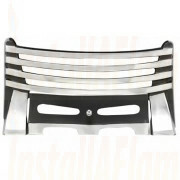 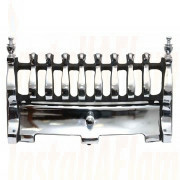 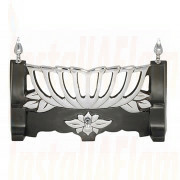 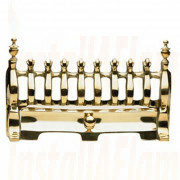 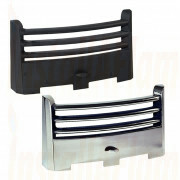 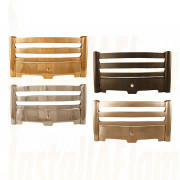 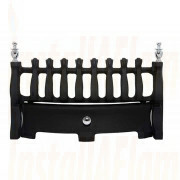 Now chrome, stainless steel and numerous paint effect finished fire fronts are all readily available. 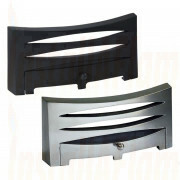 These contemporary style frets completely change the look of a gas or electric fire and are better suited to today’s modern room settings.